Shinjuku is a multi-cultural town with a unique appeal to attract people of diverse backgrounds. 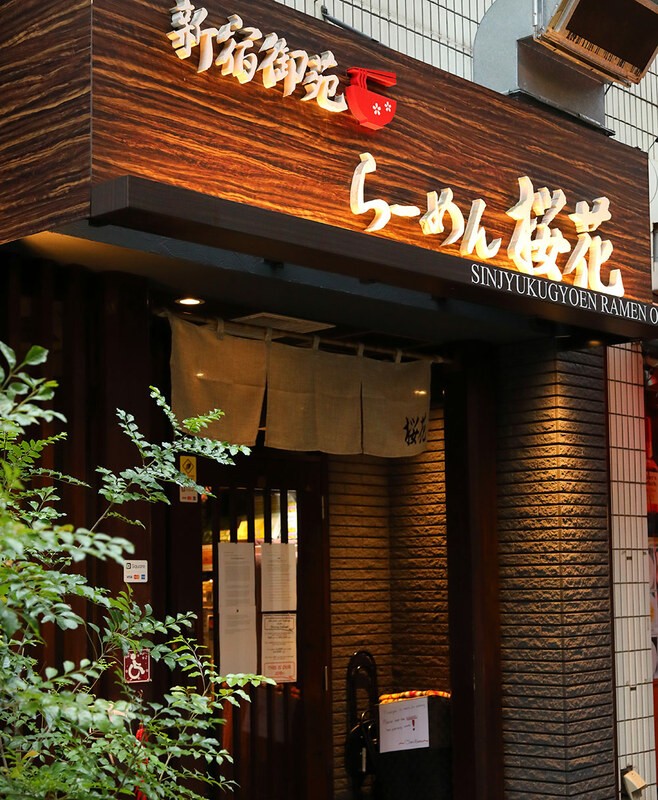 Many unique restaurants can be found to accommodate various needs of such customers – some major Italian chain restaurants are open for 24 hours while other Japanese restaurants cater to customers for only 2 hours during the lunch time. 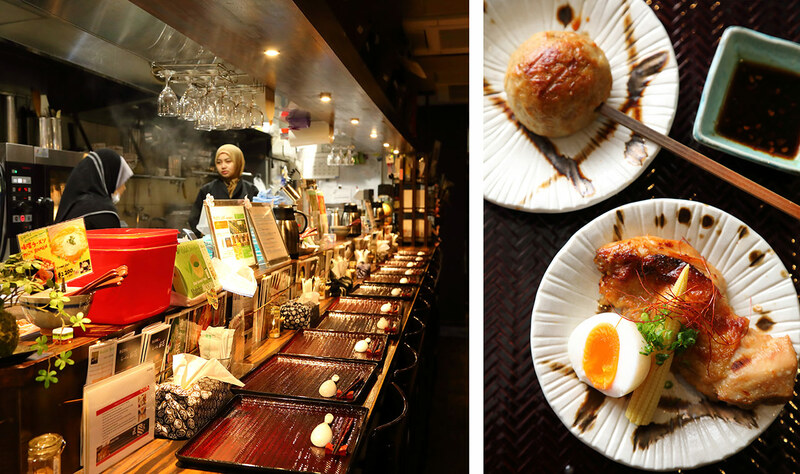 Ouka is a ramen shop established in the middle of Shinjuku, serving foods that everyone can enjoy. The shop upholds the policy of the universal design that aspires to make everything accessible to all people regardless of the religion, culture, language, handicaps and the family with small children, so their food can be enjoyed by as many customers as possible on a fair basis. They have a space for a customer on a wheelchair and a vegan menu for vegetarians. 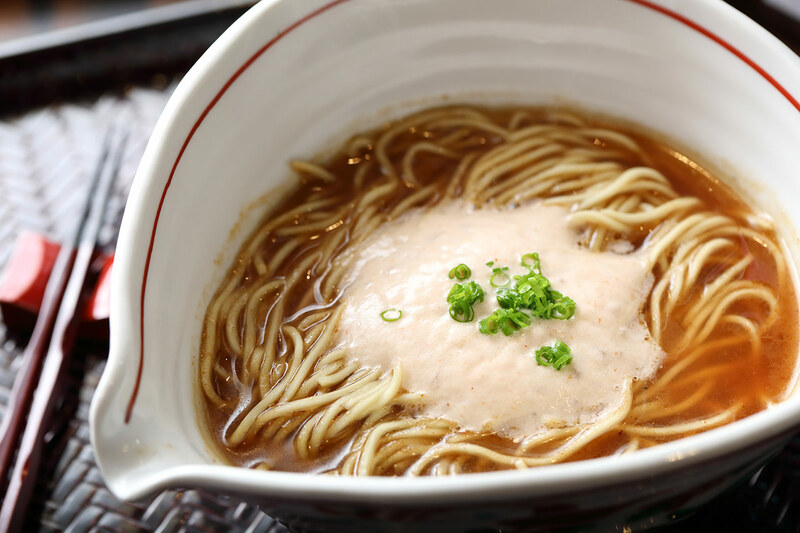 Of all the menu, their halal Gozen Ramen is the most popular specialty, served at 1,100 yen for lunch (1,500 yen for dinner and comes with a chicken meat ball). The broth first surprises you with the tasty smell of red snappers and leaves a strong impression of the deep taste of beef. 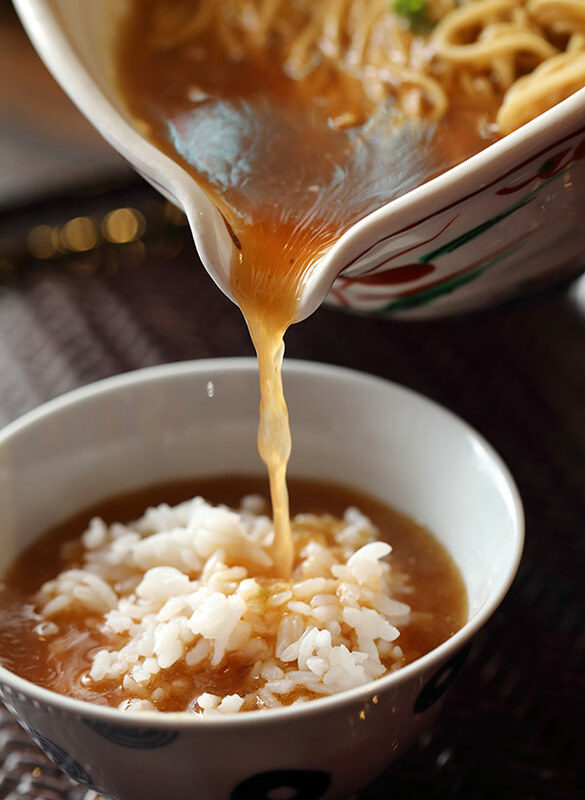 The bowl was custom made to make it easy to pour the broth on the rice, a popular way to eat. Photos are displayed on the ticket machine to make it easy for people and especially foreign tourists to order. Their friendly staff can explain what efforts go into making halal foods and tourist information on Japan. The clean interior and great service successfully secured the AAA rating from CrescentRating, the globally recognized halal rating agency.